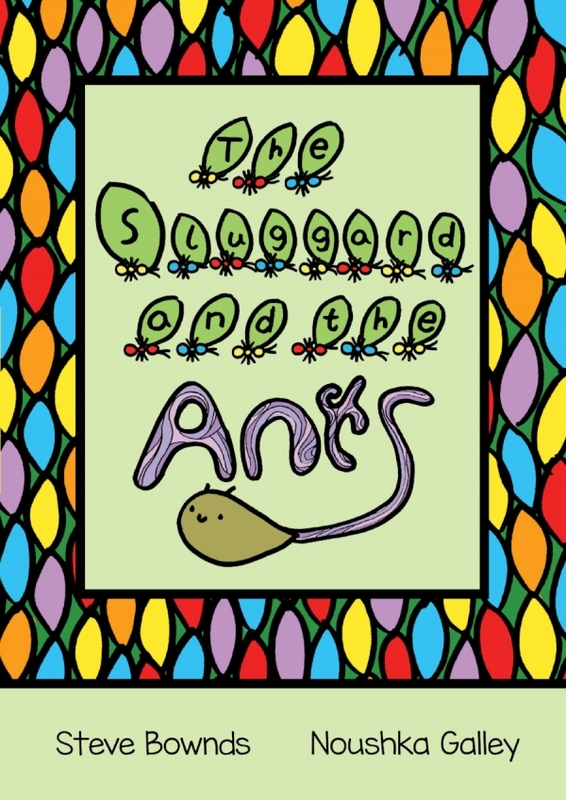 The Sluggard and the Ants is a story about friendship, as the Ants do all they can to turn a sad Sluggard's frown upside down. The book is printed in the UK using recycled paper and vegetable-based inks so as to make it as environmentally friendly as possible. A rhyming children's book reading for 2-5 year olds.